Welcome to Student Journeys! – the leader in Student Adventure Travel offering unique wilderness trips, cultural tours, and educational travel experiences throughout the world. 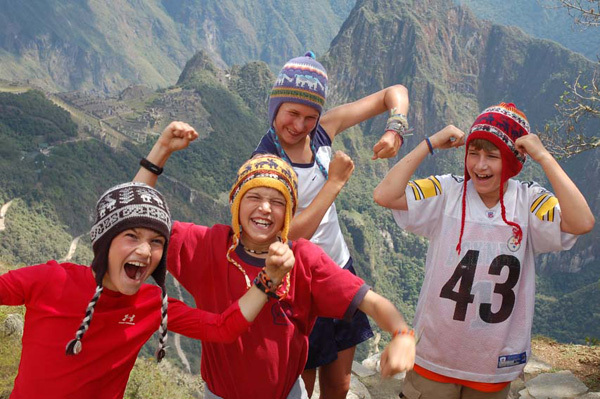 Whether exploring ancient Incan ruins in Peru, kayaking Baja’s Sea of Cortes, studying classic art in an Italian village, hiking the Mexico’s Copper Canyon, or spying on local wildlife in an African Safari lodge, our guided student tours are full of wonder and inspiration. We are a specialized student tour operator that emphasizes exploring the world for awe-inspiring natural beauty and rich cultural heritage.